Recent analyses by a number of industry insiders have examined how last year, the reinsurance industry experienced one of the most benign loss years on record despite the human and economic cost of catastrophes around the world. Estimates for worldwide insurance losses from natural catastrophes ranged from about $30 billion to $40 billion. This was less than two thirds of the ten year average. There were no catastrophe bond defaults in 2013 (at least none due to catastrophes) and many insurance linked funds produced record returns. Last year is likely to be remembered as the “year of the flood” according to Guy Carpenter, with flood events across Europe, Australia, Canada and Colorado in the US, as well as severe tornados in Oklahoma and the Midwest. It will also be remembered for Typhoon Haiyan, the most powerful tropical cyclone on record to make landfall, which took 7,000 lives and caused $10 billion of physical devastation, although only $1.5 billion of this was insured, according to the Philippine Insurers and Reinsurers Association. But in fact 2013 was something of a respite for the industry, in large part due to an unusually quiet Atlantic tropical cyclone season. Despite the heavy flooding and hurricane Haiyan, direct overall losses of about $125 billion and insured losses of around $31 billion compared favourably with ten-year average losses, which were $184 billion and $56 billion respectively, according to Munich Re. “Several of the events of 2013 illustrated how well warnings and loss minimisation measures can restrict the impact of natural catastrophes. In the case of the most recent winter storms in Europe, for example, the losses remained comparatively low”, said Torsten Jeworrek, Munich Re board member responsible for global reinsurance business. June flooding in eastern Germany and neighbouring states was the most costly catastrophe for the insurance and reinsurance industries with losses totalling $15.2 billion, and insured losses at $3 billion. But, unlike during previous floods in 2002, the old city of Dresden escaped largely unscathed due to protection measures that had been put in place. In 2002 the floods caused overall Europe-wide losses of $16.5 billion, of which $3.4 billion was insured. There were also a number of natural and man-made catastrophes in Asia and Australasia, including a major fire at a large microchip factory in September that cost the (re)insurance sector an estimated $1.3 billion. It was the most expensive single-risk loss on record in China and the largest single-risk loss of the year globally. While Europe did its best to hold back the flood waters and the Philippines was battered by Haiyan, the 2013 Atlantic Hurricane season was one of the most inactive on record, despite predictions to the contrary. Only five seasons since 1970 have seen less activity, as the region remained persistently dry and stable. 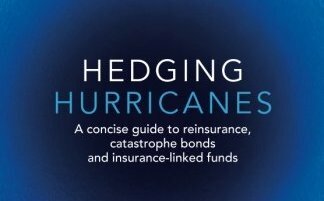 This tipped the balance of insured catastrophes in favour of the insurance industry, resulting in the lower than average losses. All this coincided with a boom in the alternative reinsurance industry, according to Swiss Re’s global insurance review for the year. These new entrants to the asset class experienced strong returns last year, but they would be wise not to get too used to this sort of performance. 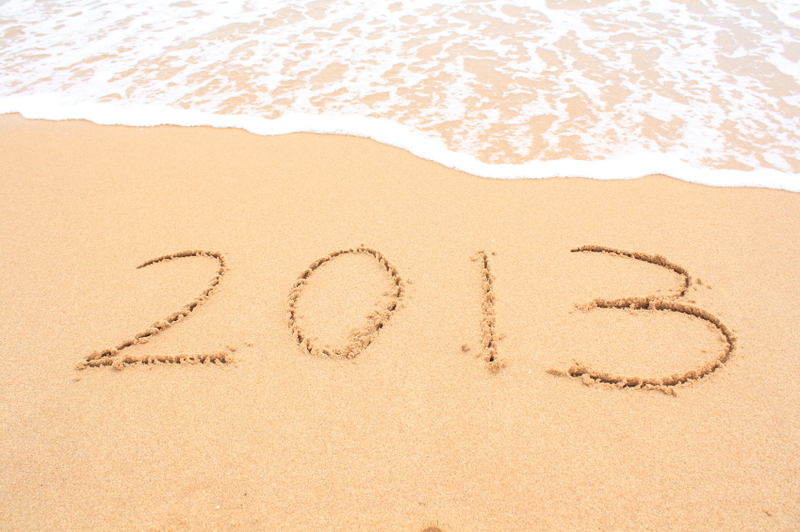 Future years may prove to be more costly than 2013.